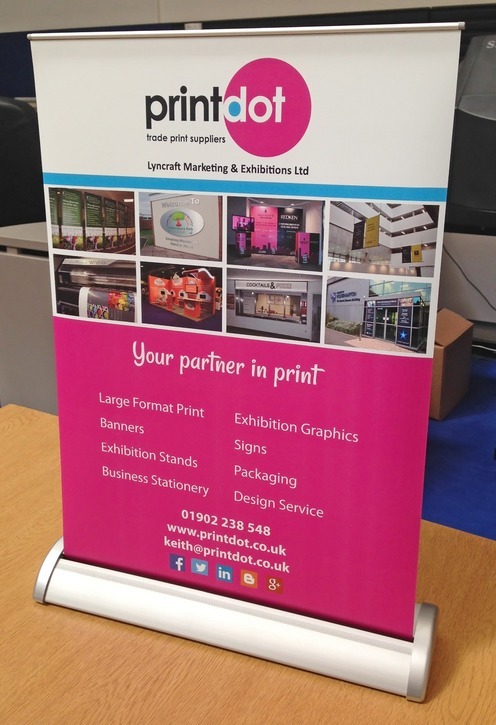 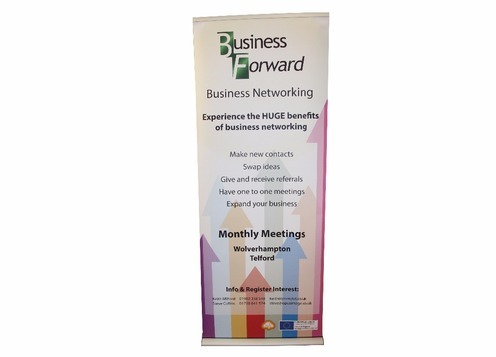 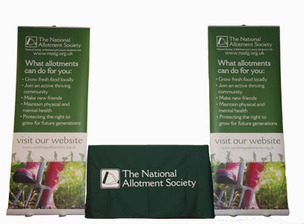 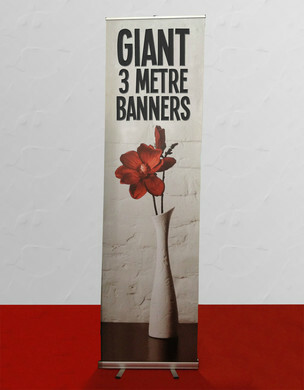 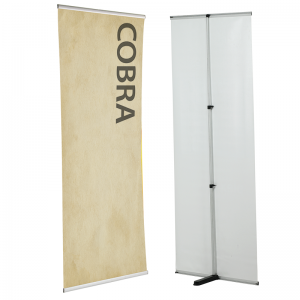 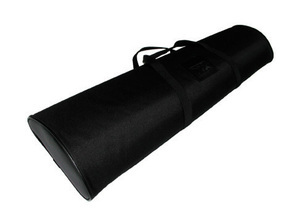 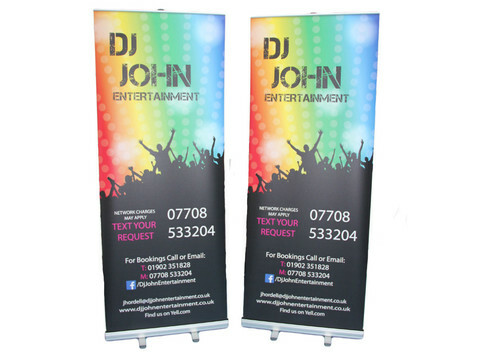 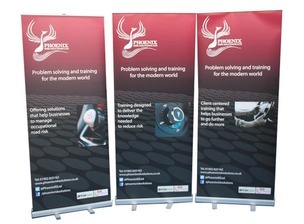 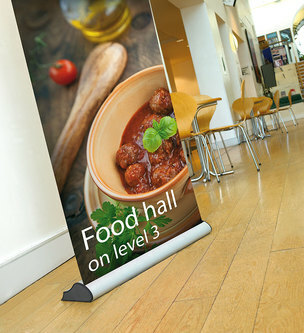 Your banner will be supplied in a padded carry bag with a shoulder strap along with the retractable bungee pole which fits in the bottom of the base. 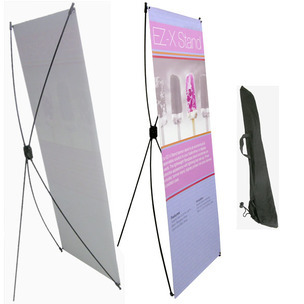 retractable bungee pole. 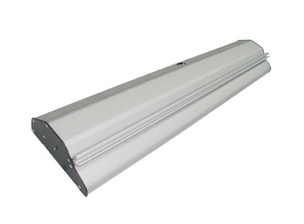 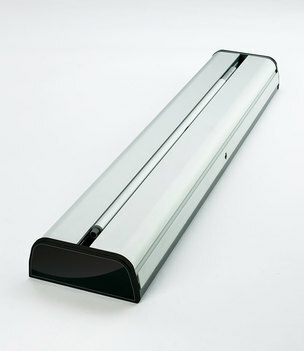 Optional 50w low voltage spot lights are available at an extra cost.